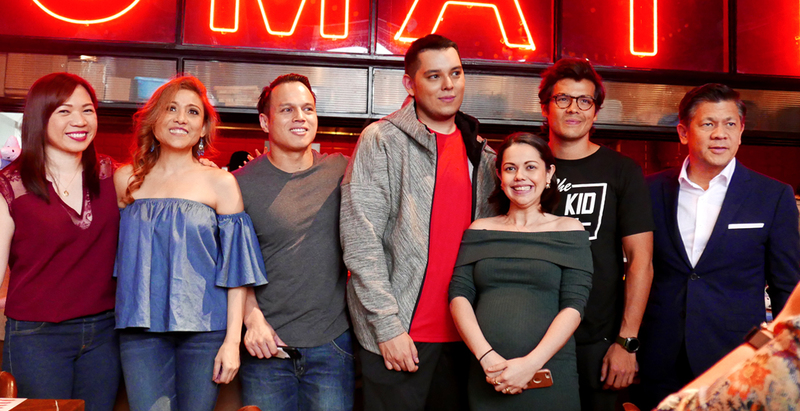 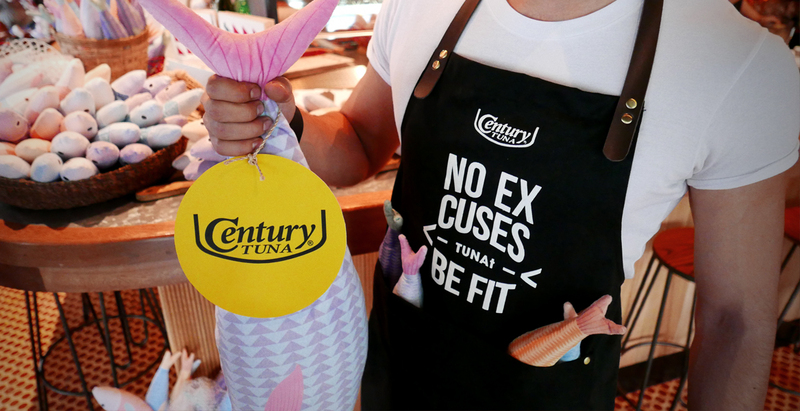 Celebrity Raymond Gutierrez took on the “No Excuses: The Century Tuna Challenge.” The challenge? 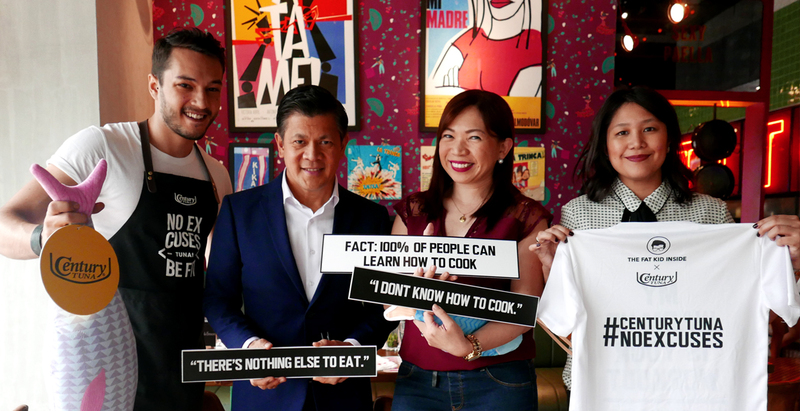 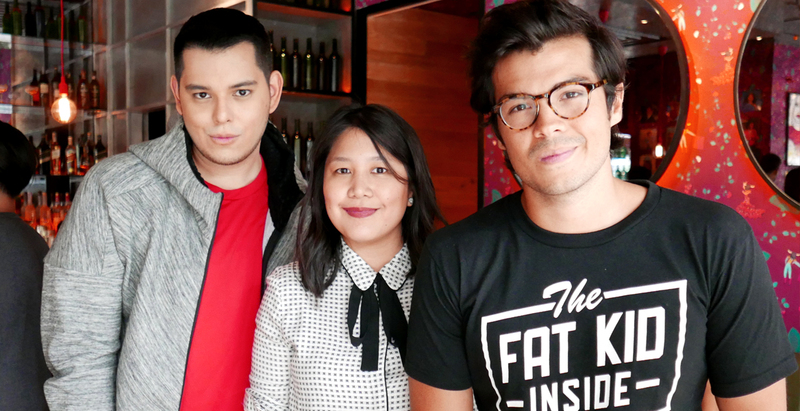 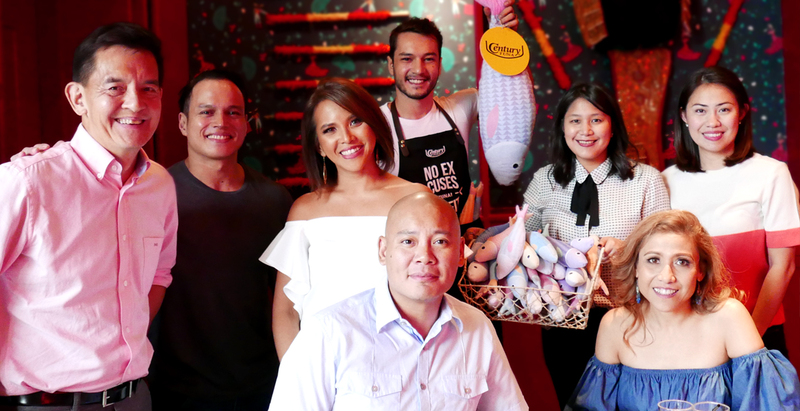 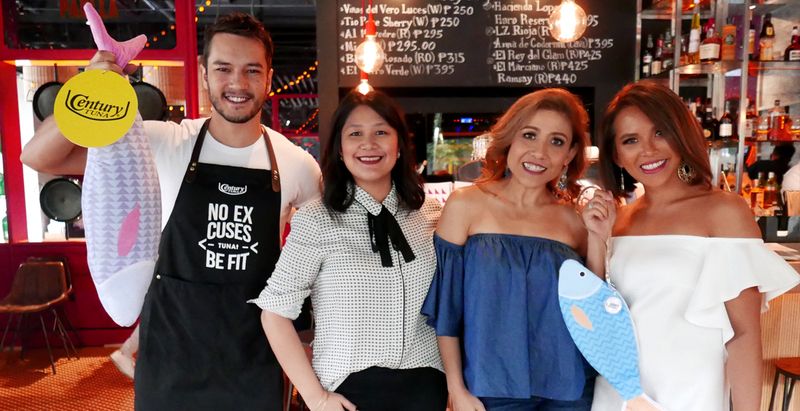 Be healthier and fitter in three months with the help of his friend and lifestyle coach Erwan Heussaff, nutrition coach Nadine Tengco, and fitness coach Arnold Aninion. 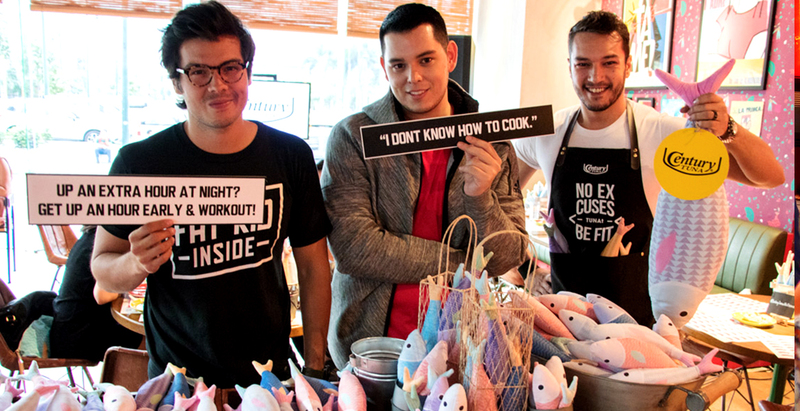 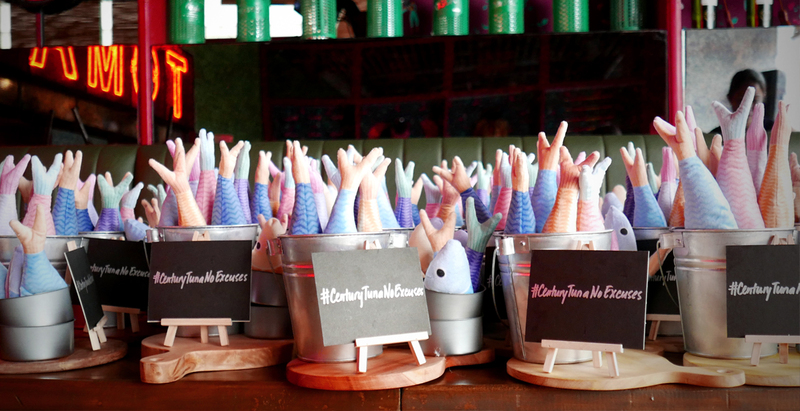 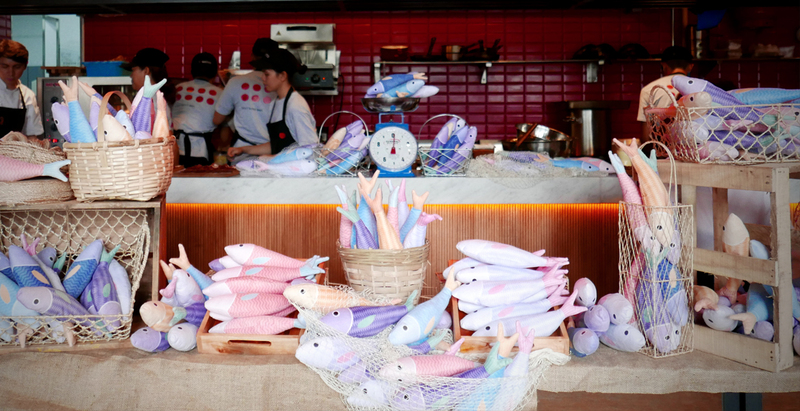 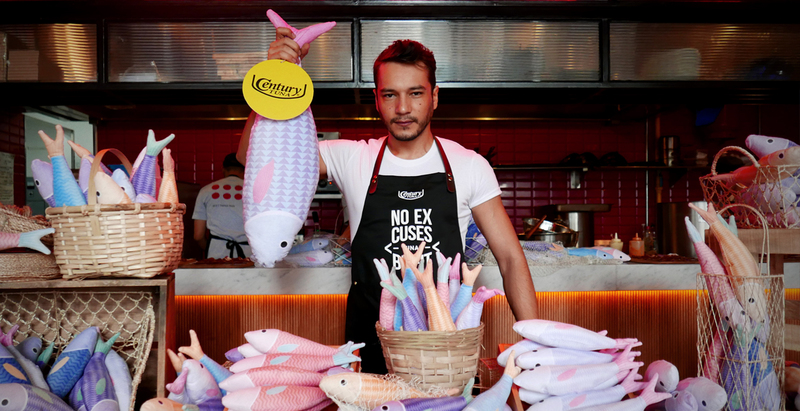 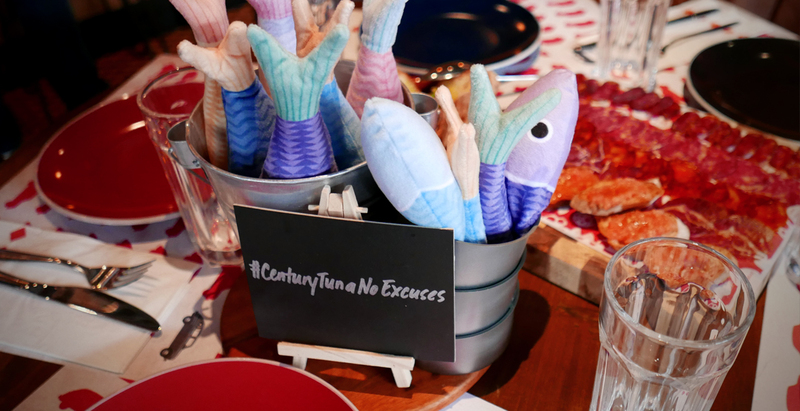 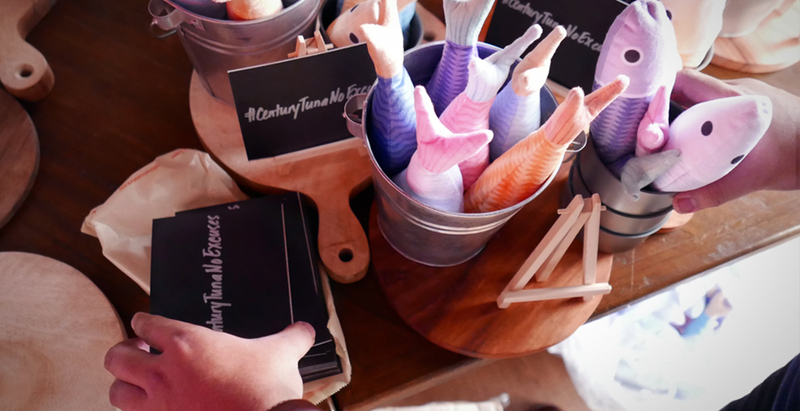 Our concept for the press launch was a hip fish market to highlight Century Tuna. 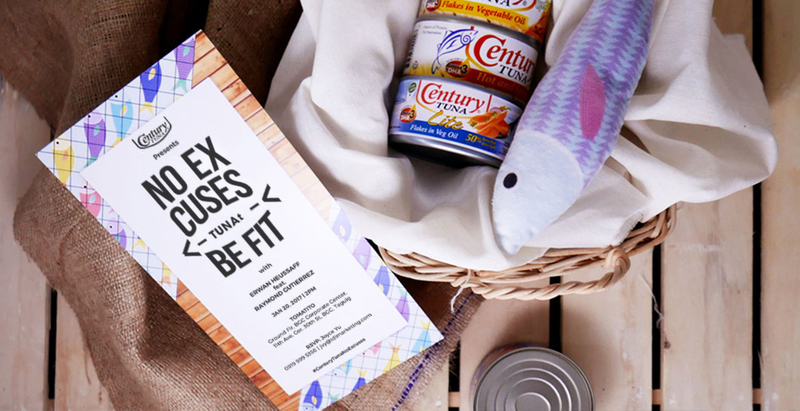 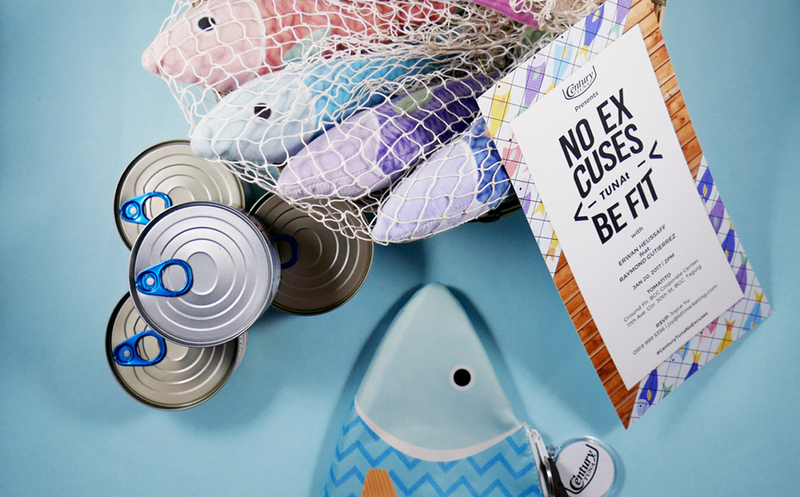 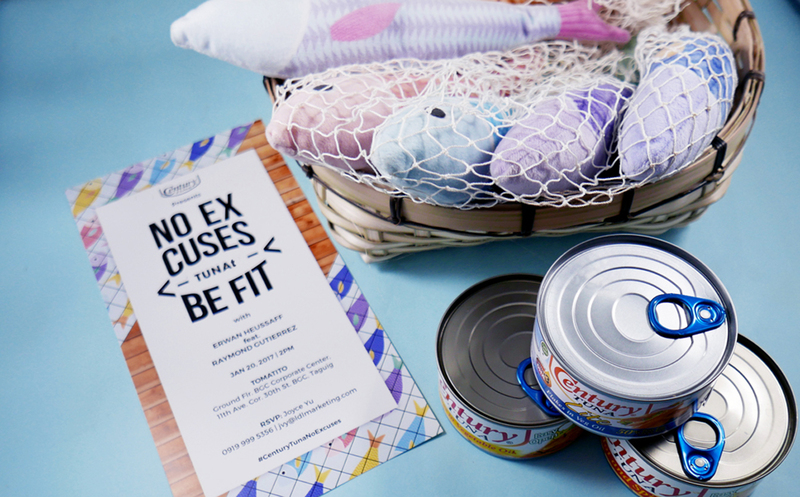 Mini market baskets containing different flavors of Century Tuna was sent out as an invitation. 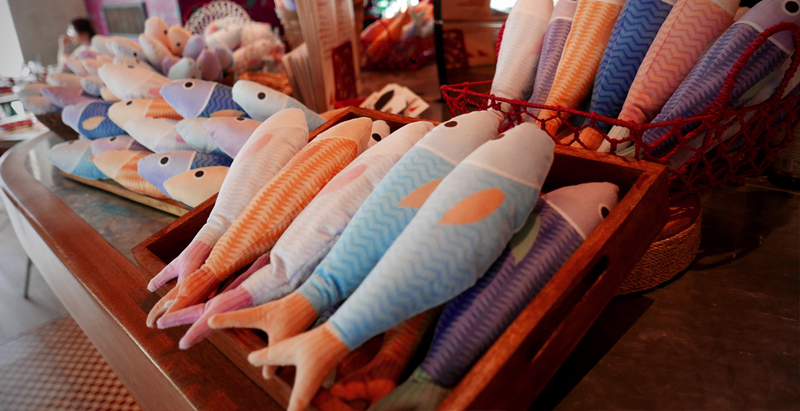 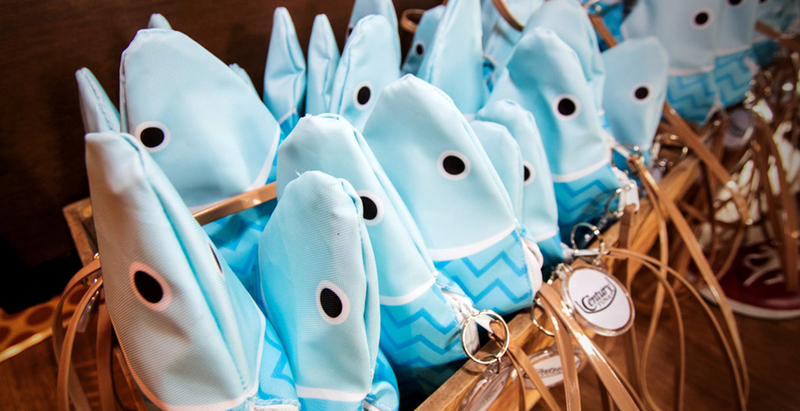 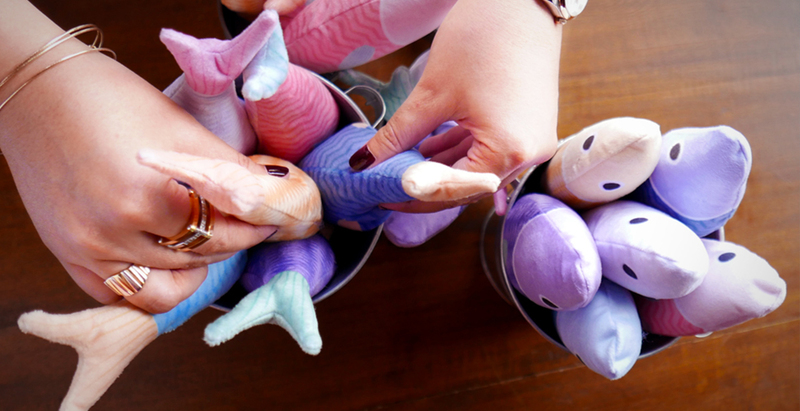 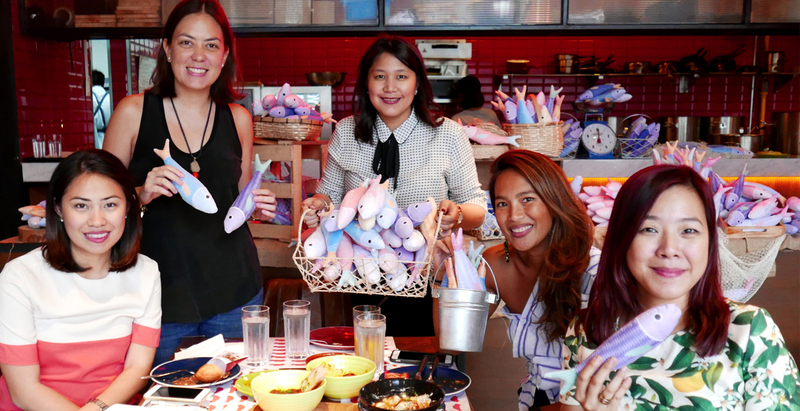 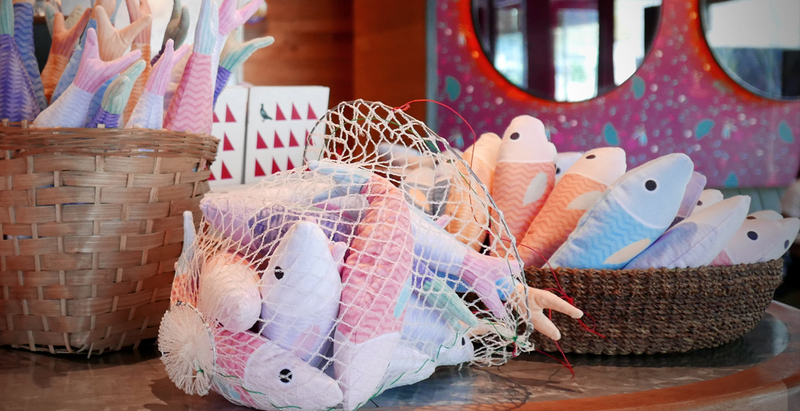 Plush stuffed toys of colorful tuna were used as decors and playful tuna handbags as giveaways containing customized dri-fit shirts.